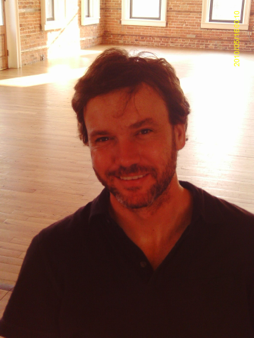 Justin Smith is the artistic director of City Stage and Carolina Theatre Group, LLC. Justin graduated with a BFA in Theatre from St. Michael’s College in Vermont. He has produced over 50 shows. Favorite directing credits include RENT, Full Monty, Debbie Does Dallas The Musical, Wait Until Dark, Greater Tuna, Marvin’s Room and The Rocky Horror Show. Favorite acting roles include Petrucchio, Iago, Orsino, Frank-N-Furter, Gaston in Beauty and the Beast and Norbert Garsteki in The Great American Trailer Park, the Musical.